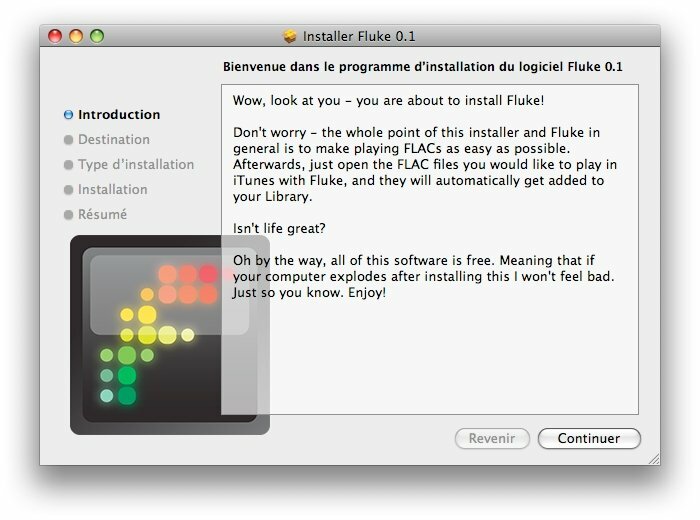 Fluke is a simple and free app only available for Mac that adds FLAC files to the iTunes library and plays them. It's available for both Mavericks and Yosemite. 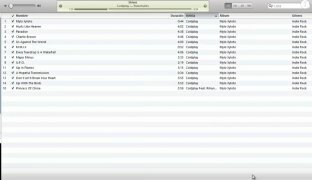 Regarding the program itself, it's a very popular application that allows us to play FLAC audio files in iTunes. But what is FLAC? It's a high-quality lossless audio compression format that allows us to recover the original sound even though the resulting file size is much larger. The process is very simple, you've only got to drag the songs in FLAC format to the program's icon and the latter will immediately be added to iTunes to be played without any trouble. 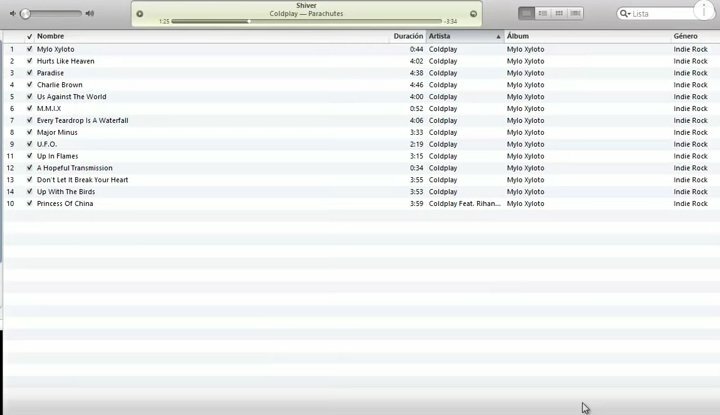 The only drawback is that it isn't compatible with iTunes 11, and that's why we can make use of programs of this kind. Are there any more alternatives? When we talk about playing audio on our computer with the highest quality as possible, there are many factors to be kept in mind. And the same thing goes for videos. 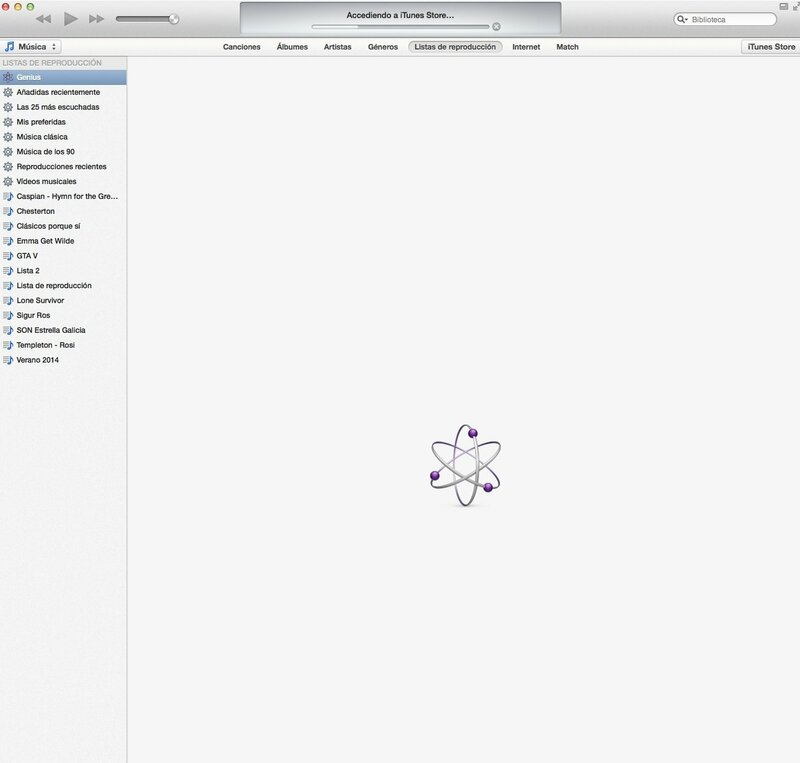 Are there any alternatives better than iTunes to play audio files? BitPerfect is a plug-in that plays all the songs included iTunes without leaving the program and in a totally transparent manner to the user. 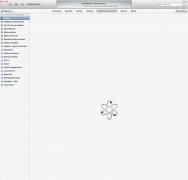 Another alternative is BarbaBatch, a complete application designed specifically for conversion of audio files. This program allows us to convert as many audio formats as we wish among the over 50 different types available. Requires Mac OS X 10.5 or above, QuickTime 7, and iTunes 10.6 or any previous version.